First Steelhead ever for Jeff from Arizona! 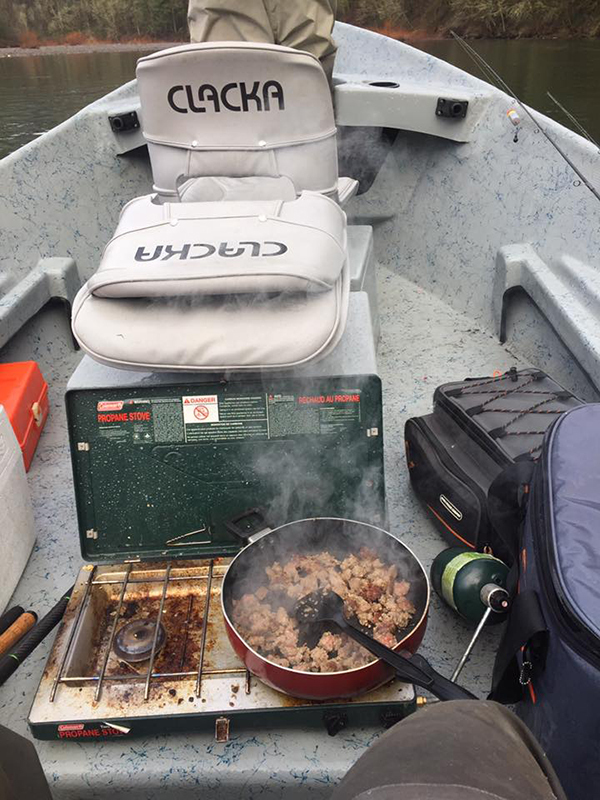 Fishing Guide Steve Leonard checked in today with an update from a local Washington River. Steve said, "Great winter day to catch some Chrome. 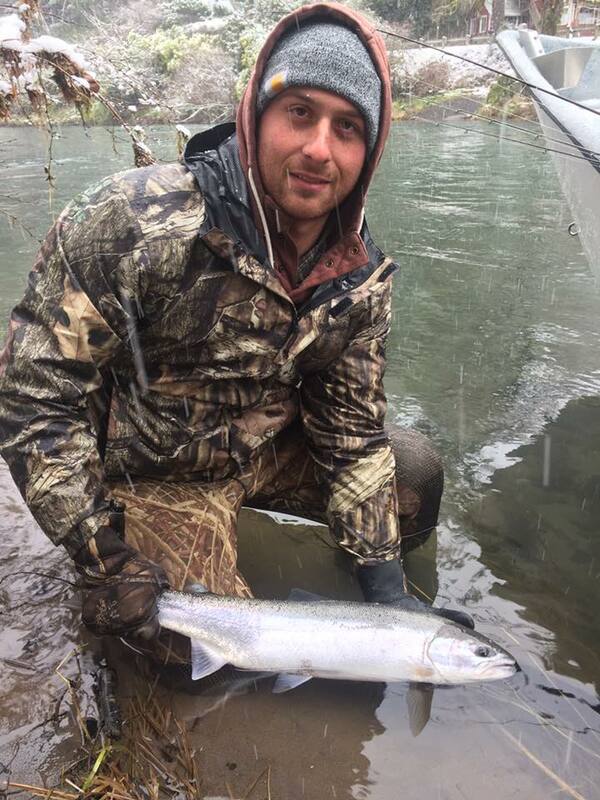 Jeff from Arizona with his first ever Steelhead. "